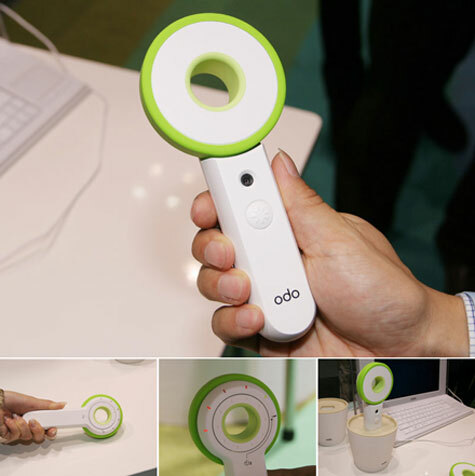 Sony released the newest gadget in their Odo line of green products - the Twirl n’ Take camera - a digital camera that is powered by kinetic energy! Roll the head for 15 seconds in order to generate enough energy to take a picture. 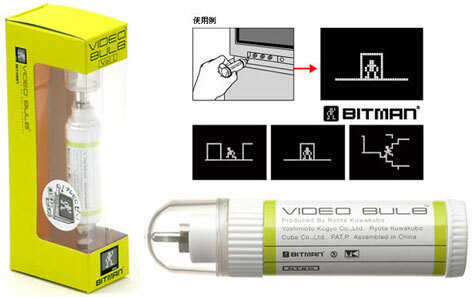 Video Bulb - it’s described like a lipstick tube that you plug into your RCA jack on your tv… and along runs this black and white pixel movie of BITMAN! 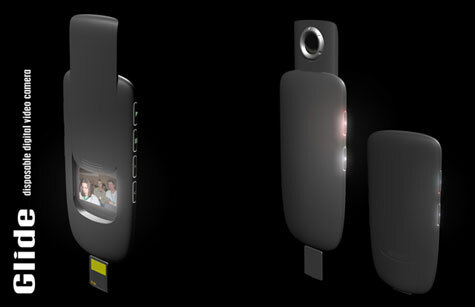 Apparently great for parties, and a fun screensaver for your plasma? 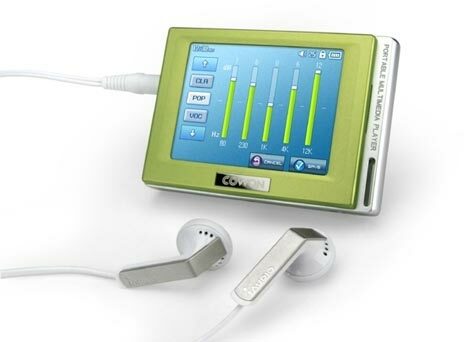 Cowon announced that it would launch ‘COWON D2′ its new premium mp3 player with upgraded video playback on December 19. 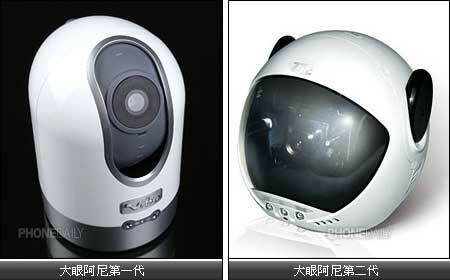 Vibo in Taiwan has launched their second video camera product together with their 3G subscription plan. 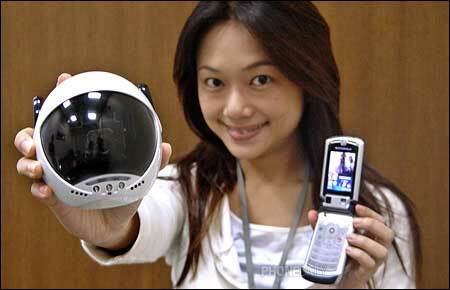 The new 3G wireless camera MF58 is now smaller with more movement control.